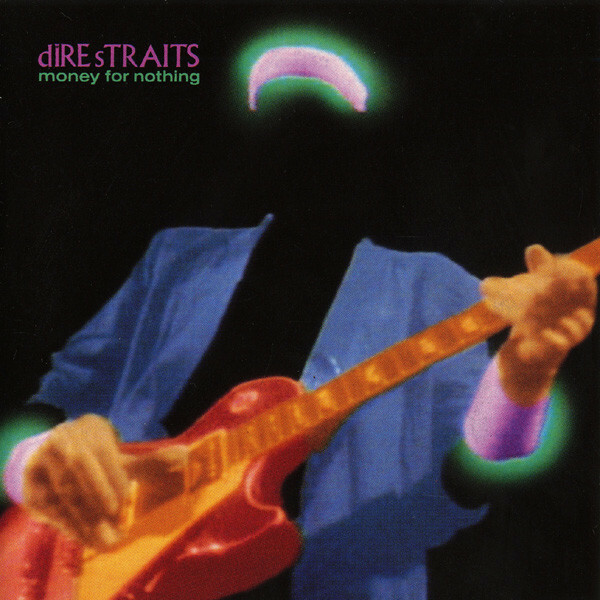 When Dire Straits performed "Money for Nothing" at the 1985 Live Aid Concert at Wembley Stadium, the performance featured a guest appearance by Sting. Knopfler performed "Money for Nothing" using his Pensa-Suhr signature MK-1 model guitar with a pair of Soldano SLO-100 tube/valve amplifier heads and Marshall speaker cabinets during the Nelson Mandela 70th Birthday Tribute and the Prince's Trust concerts in 1986 with Sting, as well as the Nordoff-Robbins charity show at Knebworth in 1990 and the On Every Street world tours in 1991/1992. These versions featured extended guitar solos by Knopfler, backed by Eric Clapton and Phil Palmer.